Want to See some RESULTS... Check out these TRANSFORMATIONS! Erica lost 22 lbs and 3 dress sizes in 60 days with Shakeology and Insanity. 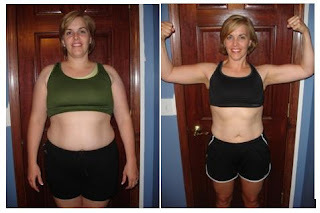 "Shakeology played a pivotal role in my transformation. 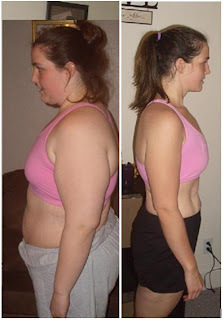 Besides helping me feel better, curbing my cravings and giving me more energy, I instantly started losing weight when I incorporated Shakeology into my diet and fitness plan." This is one turbo Mom! Kelly Cox lost 101 lbs with Turbo Fire and Shakeology. 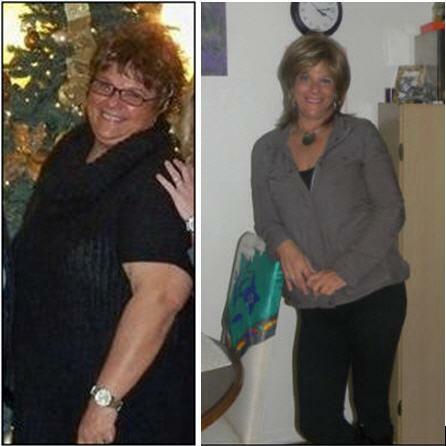 "After the birth of my daughter and postpartum depression, I found myself at my highest weight, over 250lbs! My entire body hurt and I needed to change not only for me, but my daughter. The last thing I wanted was for her to grow-up thinking it was normal to hate the way you look. Shakeology made a world of difference. No doubt, it was one of the keys to my wearing a bikini for the first time in my life!" Jolie D. Lost 43 lbs. and 7" Off Her Waist with Shakeology® and LES MILLS PUMP! 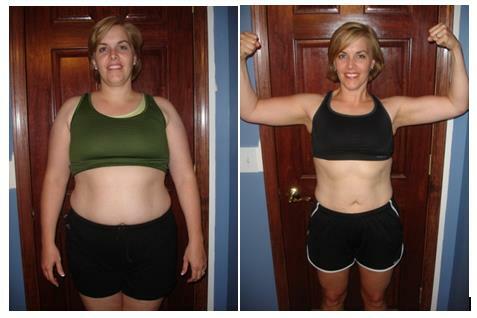 Chastidy W. lost 20 lbs with the help of Shakeology before starting a fitness program. 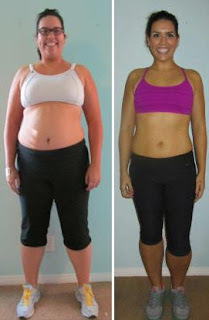 After starting Insanity, she lost 6 lbs and 18" total. Now she looks AMAZING!